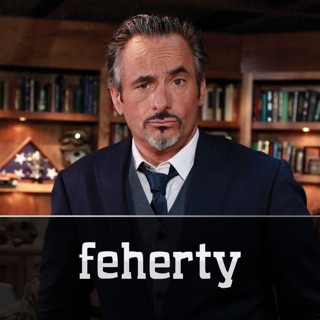 Feherty kicks off a brand new season featuring the best golfers, athletes and media stars around. 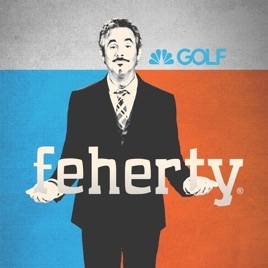 © 2018 Golf Channel, LLC. All Rights Reserved.